Hello, I'm Laon CompanyPlus, acting on behalf of the copyrights of <Showbox>, a Korean film distributor. 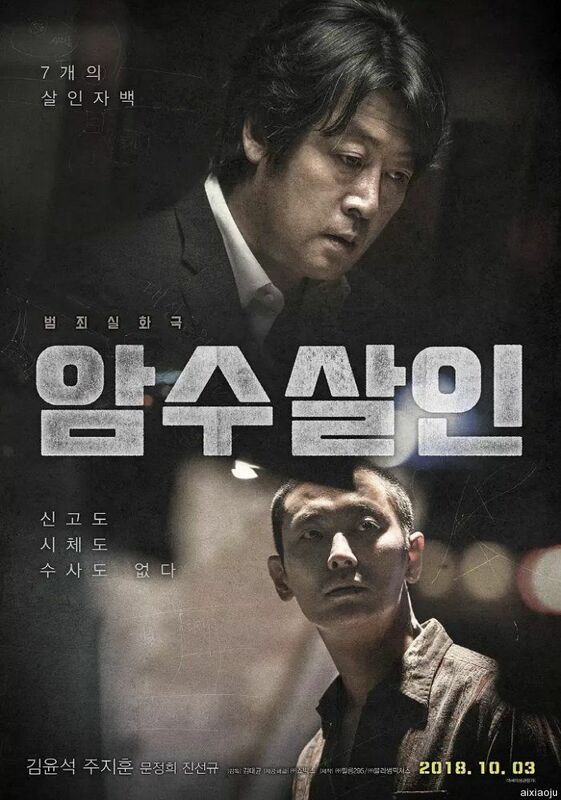 This torrent link is distributing the files of Shawbox's film "暗數殺人, Dark Figure of Crime, 2018" without permission, and we request that you delete the torrent link at the request of the copyright company. Thank you.